Our January Newsletter hit emails on Friday. 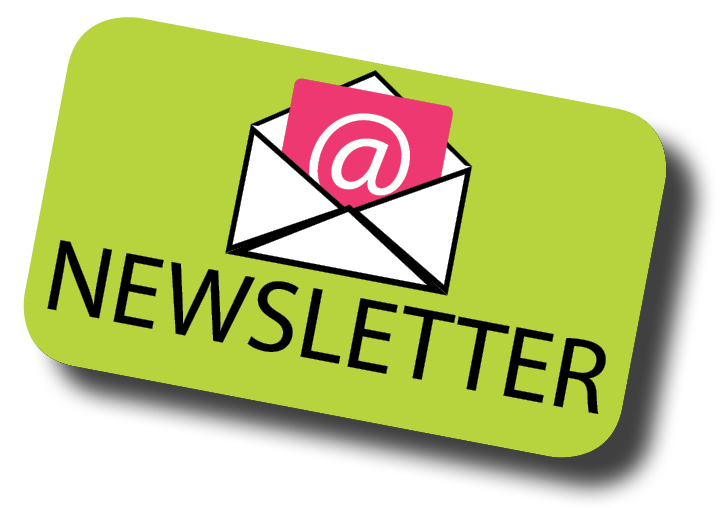 If you want to be on our mailing list, please let us know at pipl@selco.info. Interested in knowing what’s going on here at VHPL? 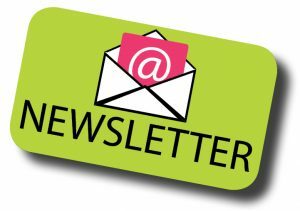 Subscribe to our mailing list to get our newsletter – email us at pipl@selco.info to get added! This month’s issue just got emailed today.